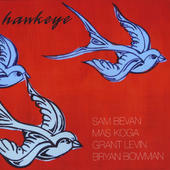 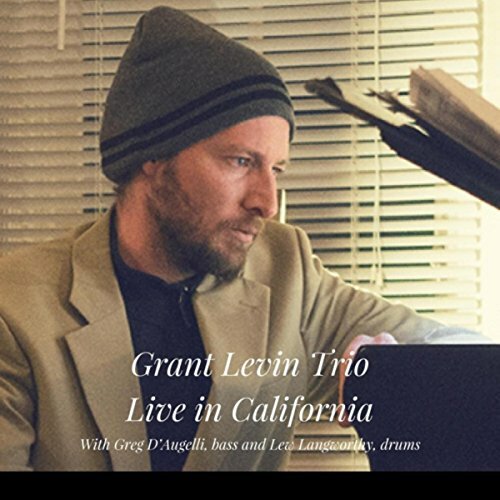 San Francisco’s top jazz pianist Grant Levin releases unique CD which showcases the breadth of his compositions. 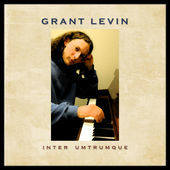 Tagged as CD Release, Grant Levin, “Inter Umtrumque”. 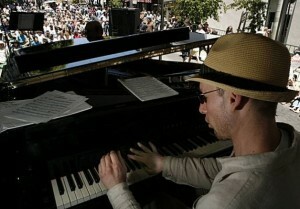 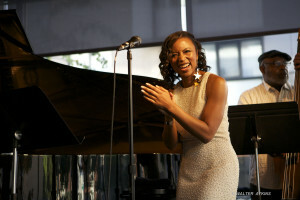 Stay tuned on upcoming updates and news from the jazz scene. Sign up for the the Grant Levin Pianist Newsletter. 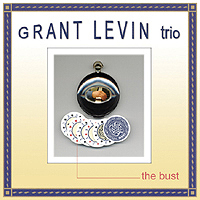 Tagged as featured, Grant Levin, newsletter, updates.